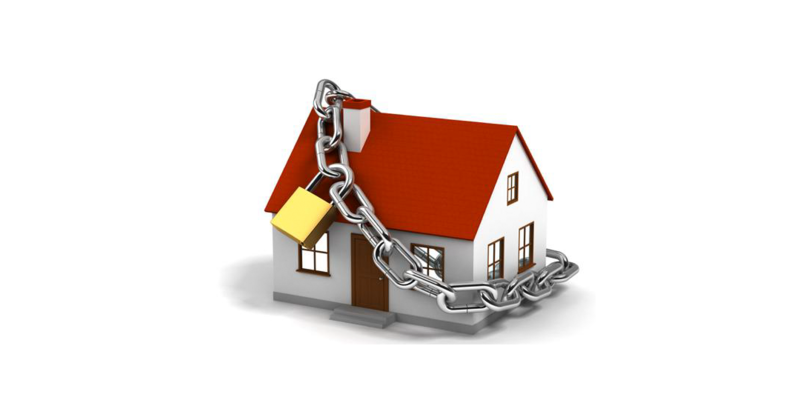 ou have many choices when it comes to selecting a home security company for your Atlanta home. With so many choices, it can be a confusing decision. Here are some useful tips from USA Today on questions you should ask before you select a home security company. • Are there any hidden fees? Some companies advertise free basic equipment — such as door sensors and motion detectors — but their activation fees wipe out any savings. Some companies also advertise low-price systems that are really too small to do the job. The extra cost to add the needed equipment can be substantial. • Does the system have 24/7 professional monitoring? That means dedicated personnel in a dispatch center who monitor systems around the clock and alert homeowners to problems and, if needed, call the police. Some companies sell security systems that don’t include professional monitoring. • What length contract is required? Typically, companies require customers to sign up for three to five years. As with cellphone service, there are early-termination fees. They vary by company and by state. • How much does a maintenance call cost? Free maintenance isn’t necessarily part of your monthly bill. Find out how much home-maintenance visit costs. These are important questions to ask in selecting a home security provider. Protection Concepts has you covered on all of these questions. We require no long term contracts, no hidden fees, we have WIFI options, we have 24/7 monitoring and we take care of the maintenance on your system. 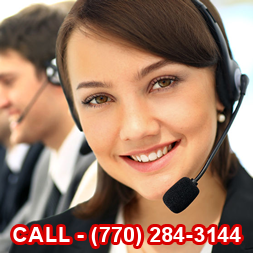 Give us a call and learn why we are a top choice for home security company in the Atlanta area.